Summer is here, school is out, so it’s the perfect time to start looking for your new home. June is also Homeownership Month so the team at Williams & Associates wanted to talk about homeownership and why it’s important in this weeks blog post. Most purchases like cars, boats, etc. decrease in value over time. Homes appreciates over time. Which means that a home is an investment. As you pay your mortgage each month the principle debt amount of your home goes down and the money you have invested into the home goes up. Paying down the debt on your house is like depositing money into a bank account. You can use the money as a downpayment and upgrade to bigger home or use it as a nest egg later in life. Homeownership has its financial benefits too. The interest of your mortgage is tax deductible each year on your taxes. With a fixed rate mortgage the payments are the same throughout the term of the loan. The only change would be your Escrow Account which is set up as a part of your monthly payment to pay your yearly Real Estate Taxes and Homeowners Insurance. With rental payments they can continue to rise. The usual term of a home loan is 30 years and because you own the property you’ll make home improvements to it and those can increase the value of your home. There are social benefits to homeownership too. When you own a property you start to know your neighbors. You can develop life-long friendships with the neighbors around you. Also, homeowners care more about what is going on in the community too. Homeowners are 11% more likely to know the community representatives as compared to renters. If you are looking for your first home, the process is quite easy. Especially if you have the right Realtor like Williams & Associates with you. The average age of a first time home buyer this year is 32 years of age. It was at 31 years of age for the last 5 years. The average income for a first time home buyer is $72,000 which is up from last year, which was $69,400. 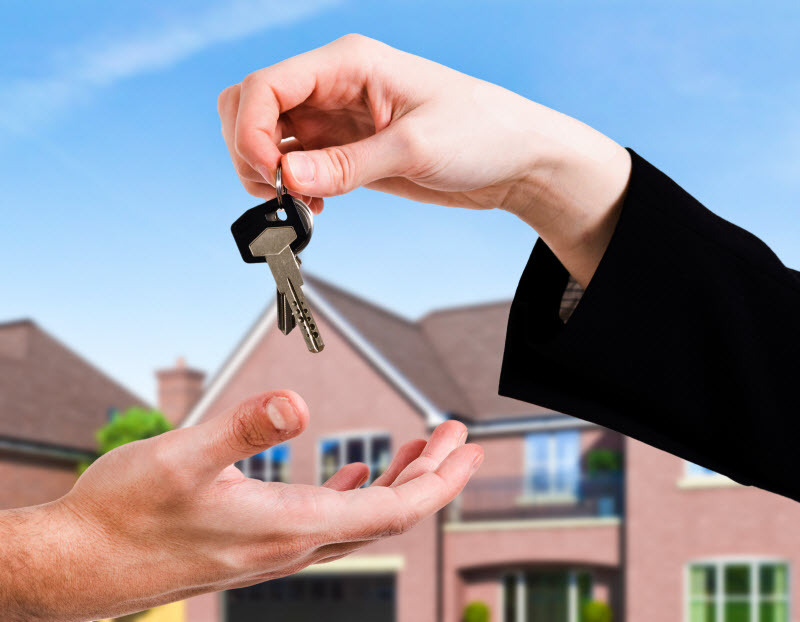 If you have any questions about starting the home buying process feel free to contact any agent at Williams & Associates and they will get you ready and prepared to purchase your first home. 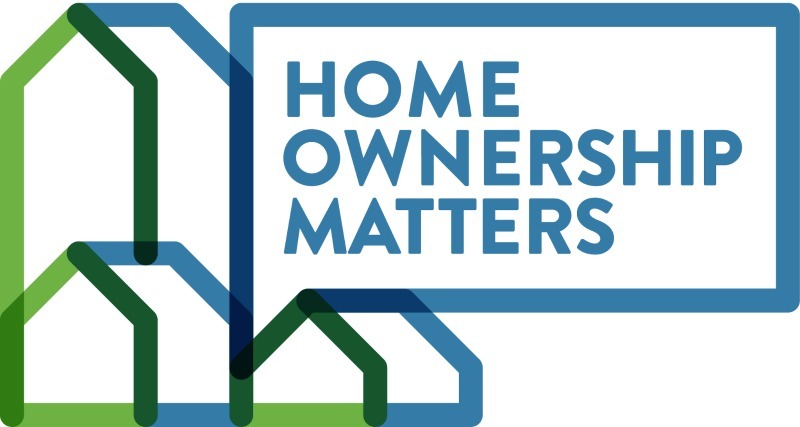 Check out the National Association of Realtors website www.homeownershipmatters.com for more information about homeownership, state specific news and quizzes. Home Ownership is the American Dream. Every State has a homeownership rate over 50%. But, which state (or District) has the most people living the American Dream? The highest state with homeownership in the country is West Virginia at 76.2%. Then it is Michigan at 74.9%, New Hampshire at 74.2%, Delaware at 73.8%, and Maine at 73.3%. The States with the lowest home ownership is Hawaii at 56.7%, then decreasing to Nevada at 56.2%, then California at 54%, then New York at 53.8%. The District of Columbia has the lowest homeownership rate in the country coming in at 45.3%. New York is the state with the lowest homeownership rate in the country but Manhattan is the county with the highest average home value coming in at $812,300. The next County is Marin, California which has $759,300, San Francisco, California with $737,300, San Mateo, California with $710,100, then finally Teton, Wyoming with $705,600. The county with the lowest average home value is McDowell, West Virginia with $39,000.